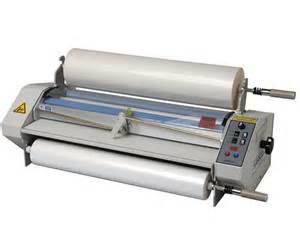 Dependable, simple to operate laminator, designed for schools or business. 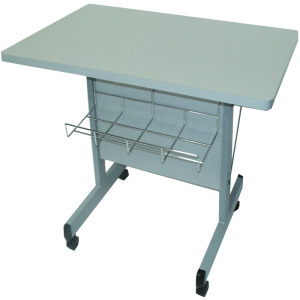 Organizes your laminating projects and roll films on one station. 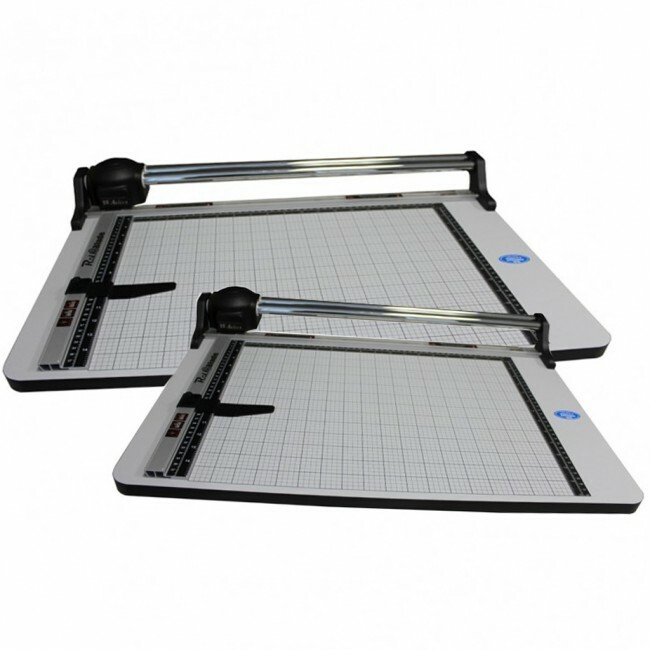 The Roll@Blade is a great tool you can not afford to be without. 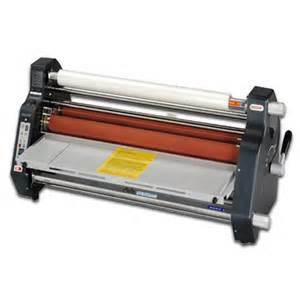 A needed asset to any roll laminator. 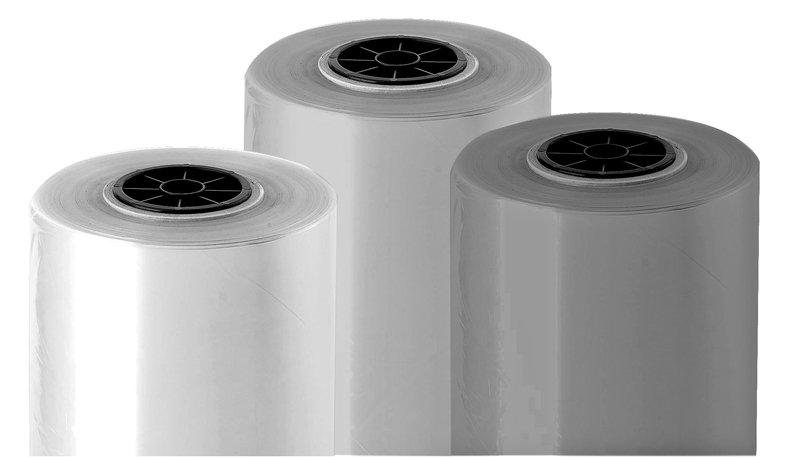 Trimming Materials such as plastic, film, paper, newsprint, cardboard, vinyl, PVC, polyester, leather, etc.